Emeco and Morrison together, designed and engineered The Alfi Collection with the conviction that what you don’t see is as important as what you do see. Alfi reflects Emeco and Morrison’s common appreciation for the invisible qualities behind simplicity. Made of reclaimed and responsibly selected materials, engineered for comfort and strength, and designed to be humble and timeless, Alfi embodies these hidden values. Emeco and Morrison together, designed and engineered the Alfi Collection with the conviction that what you don’t see is as important as what you do see. Alfi reflects Emeco and Jasper Morrison’s common appreciation for the invisible qualities behind simplicity. 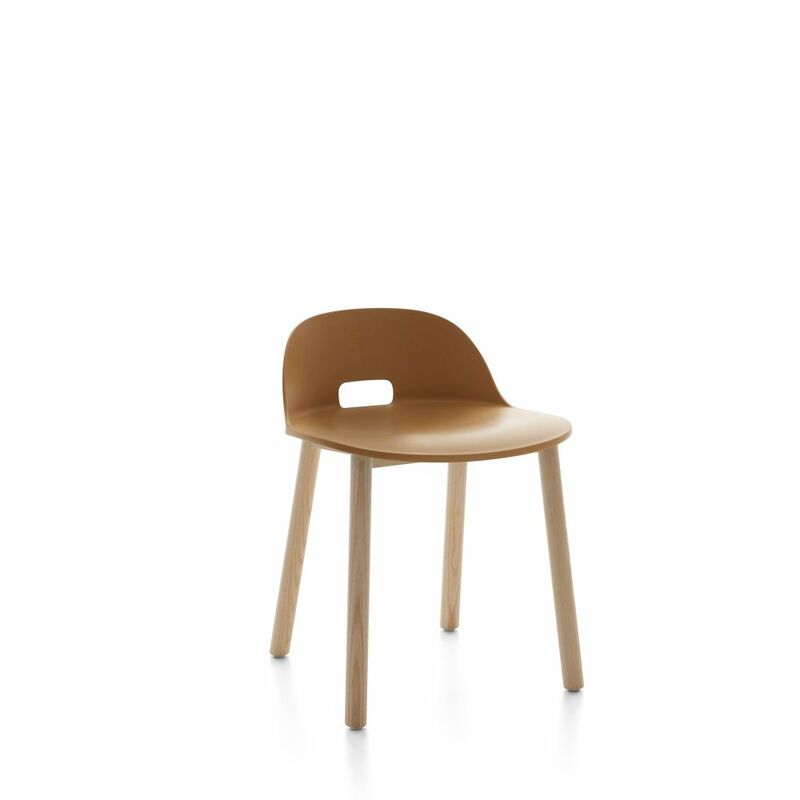 “Alfi is a highly comfortable, well made chair for cafés, bistros, restaurants, kitchens, schools, libraries, waiting rooms and wherever else an impression of relaxed uniformity combined with visual and physical comfort is needed. It was inspired by the woven cane brasserie chairs you see out everywhere on Parisian sidewalks which have rounded backs and flat seats. It's one of the most comfortable chairs I have designed.” -Jasper Morrison.